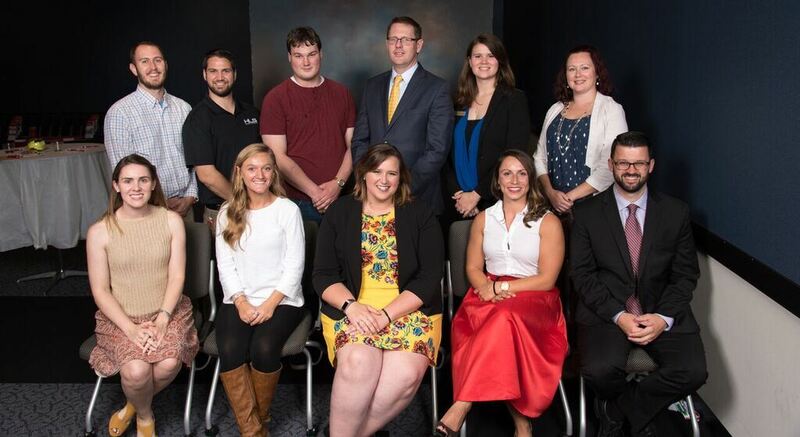 Hanover Area Young Professionals (HAYP) was started by a group of innovative young professionals for the purpose of creating an organization that met the real needs of younger generations in the business world. Our goal is to provide young professionals with the opportunity to grow their talents and make connections in the Greater Hanover community. Would you like to learn more or become involved? Contact one of our board members for more information.